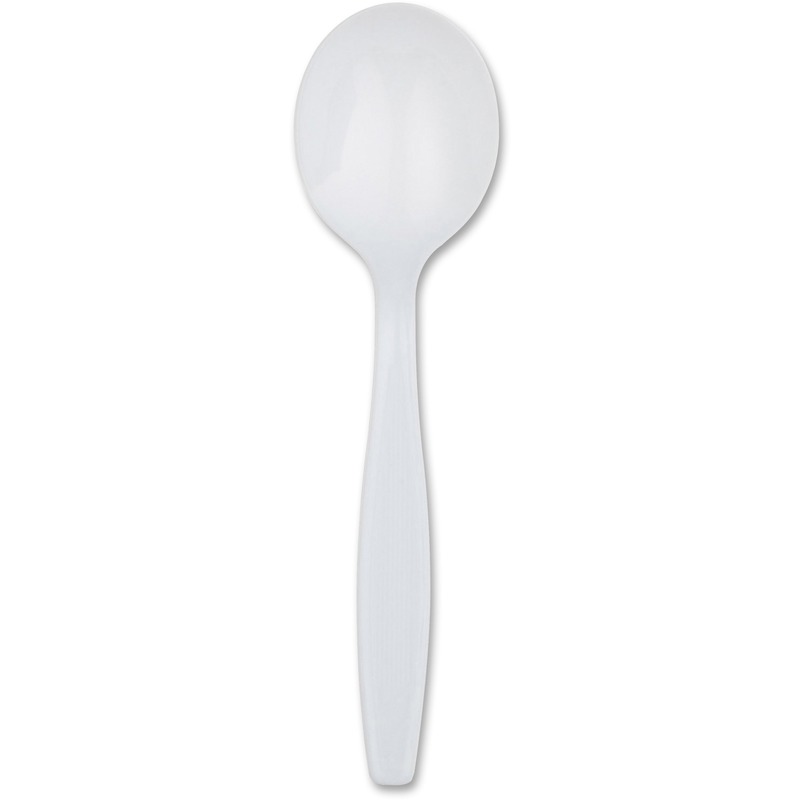 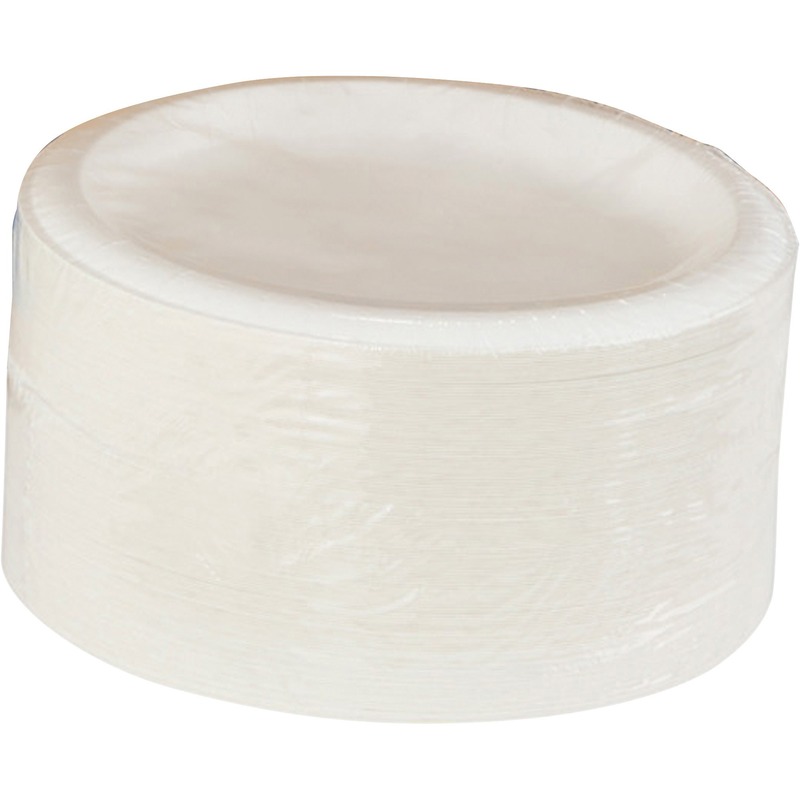 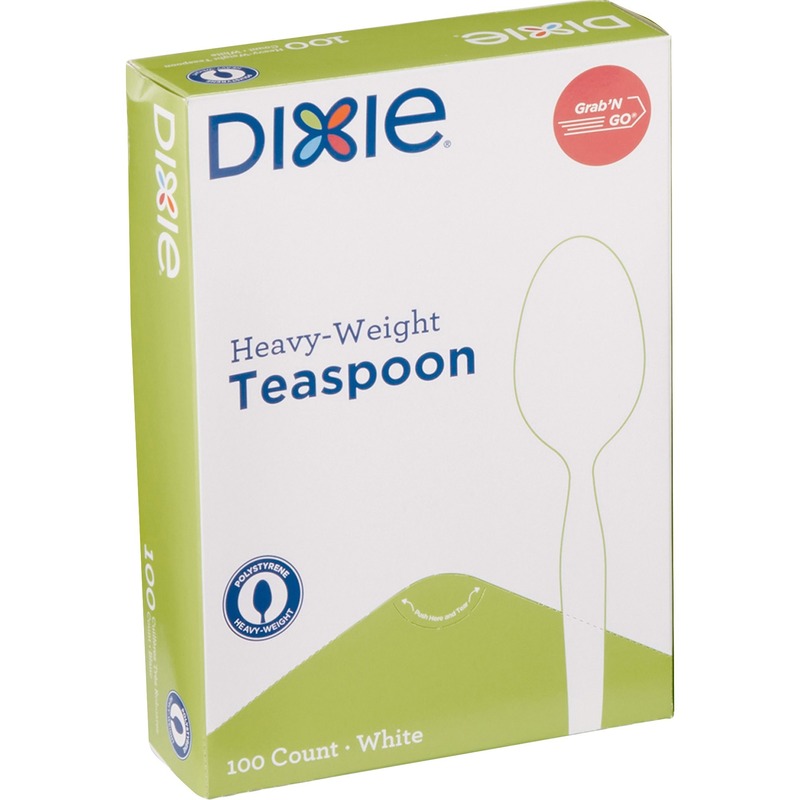 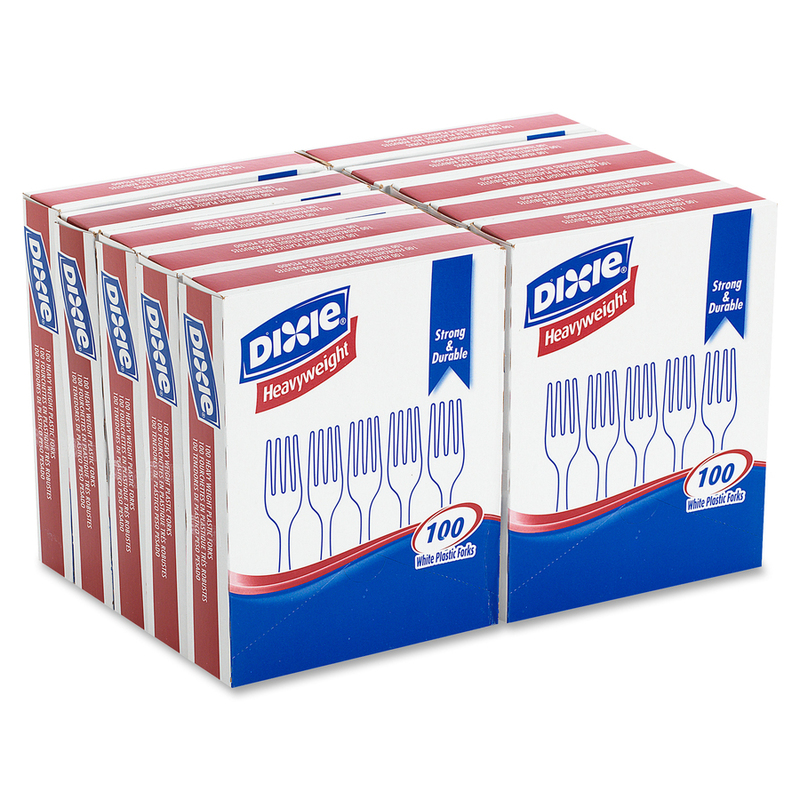 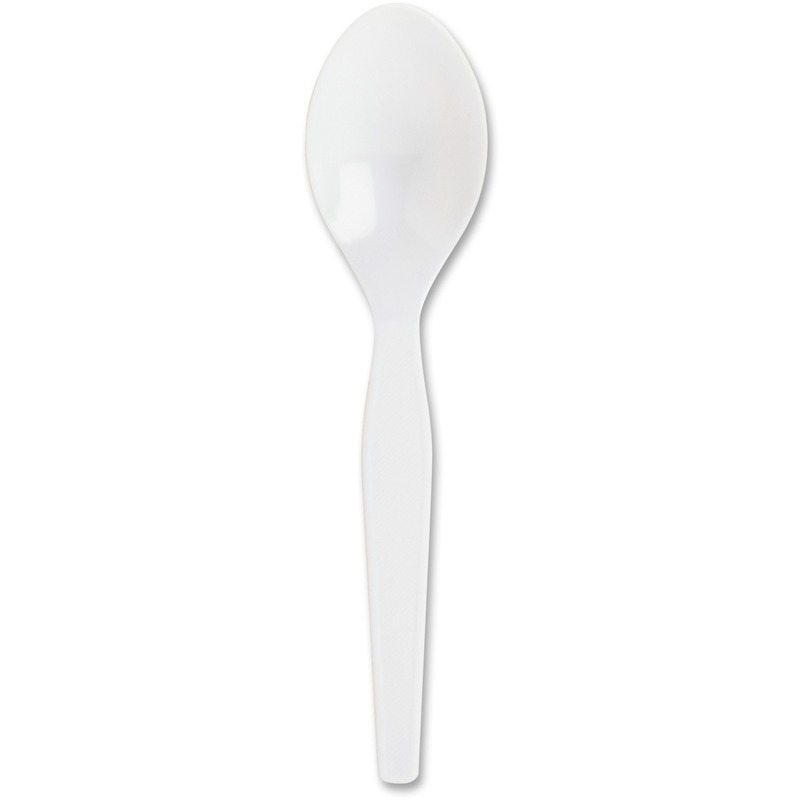 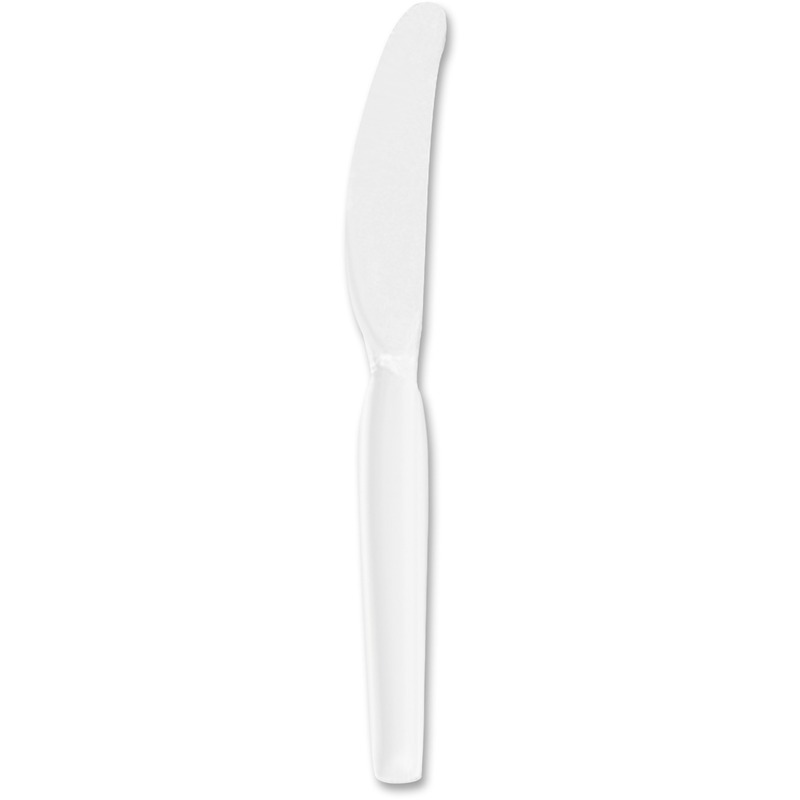 Full-size, dinner-length cutlery is made of strong, shatter-resistant, durable polystyrene. 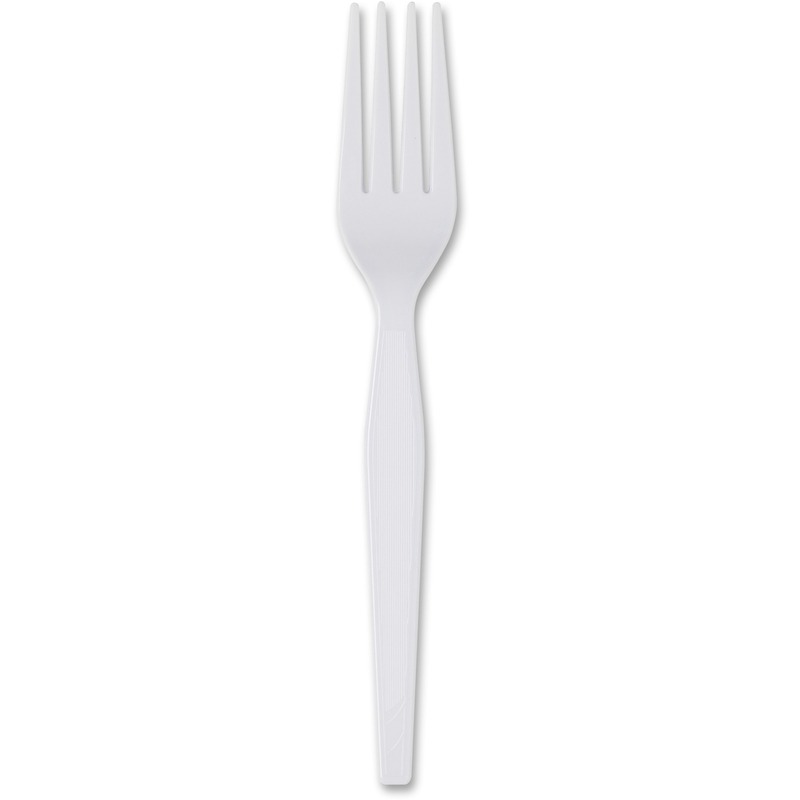 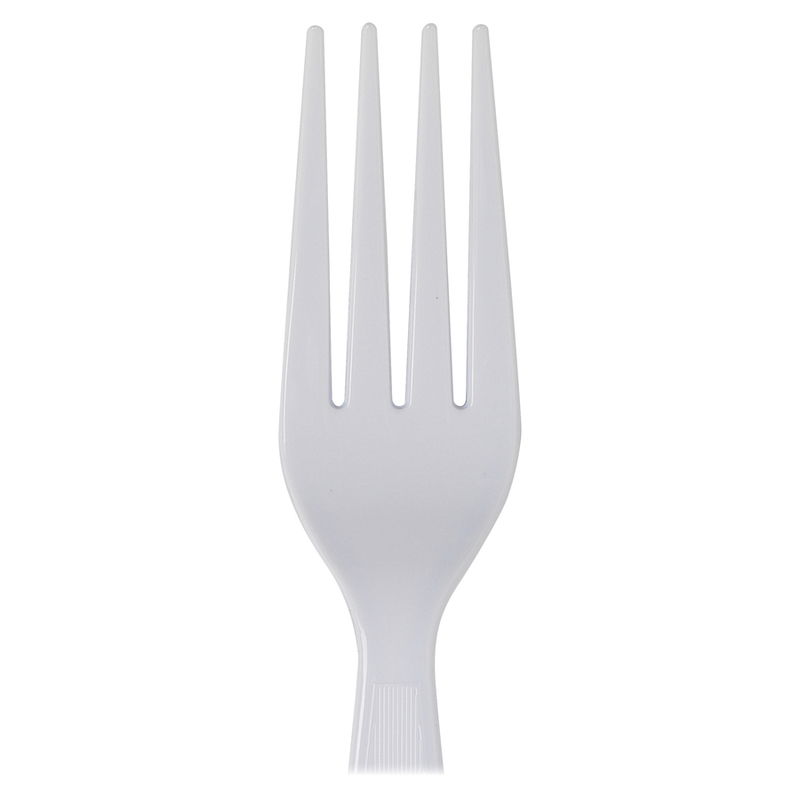 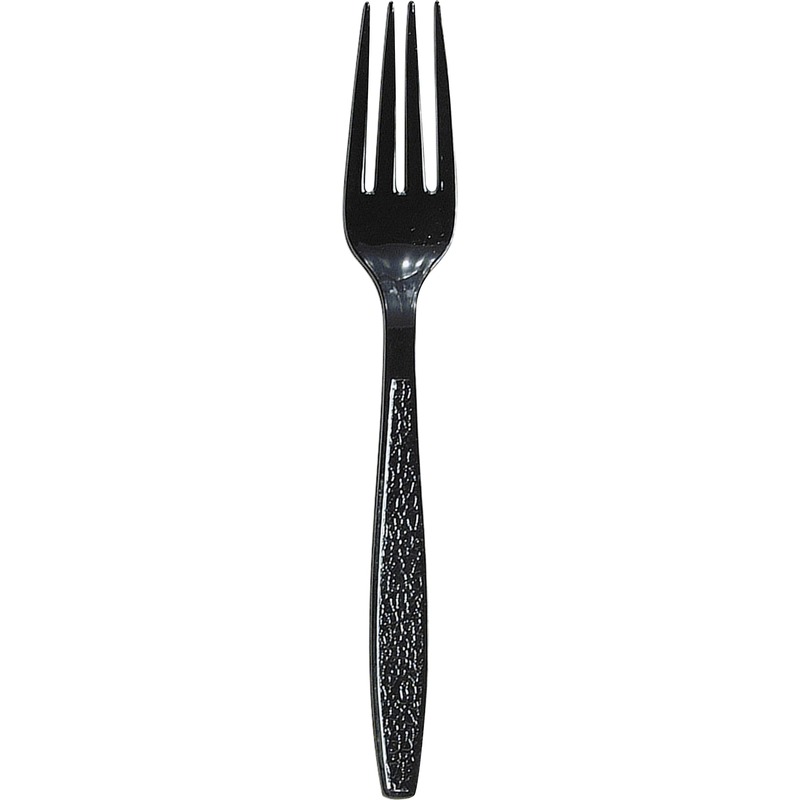 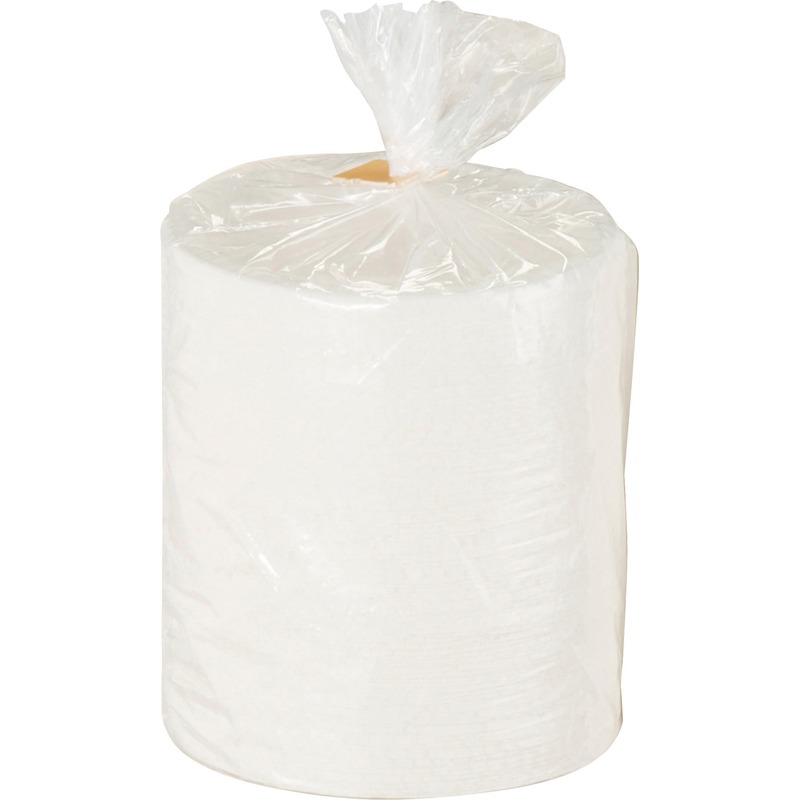 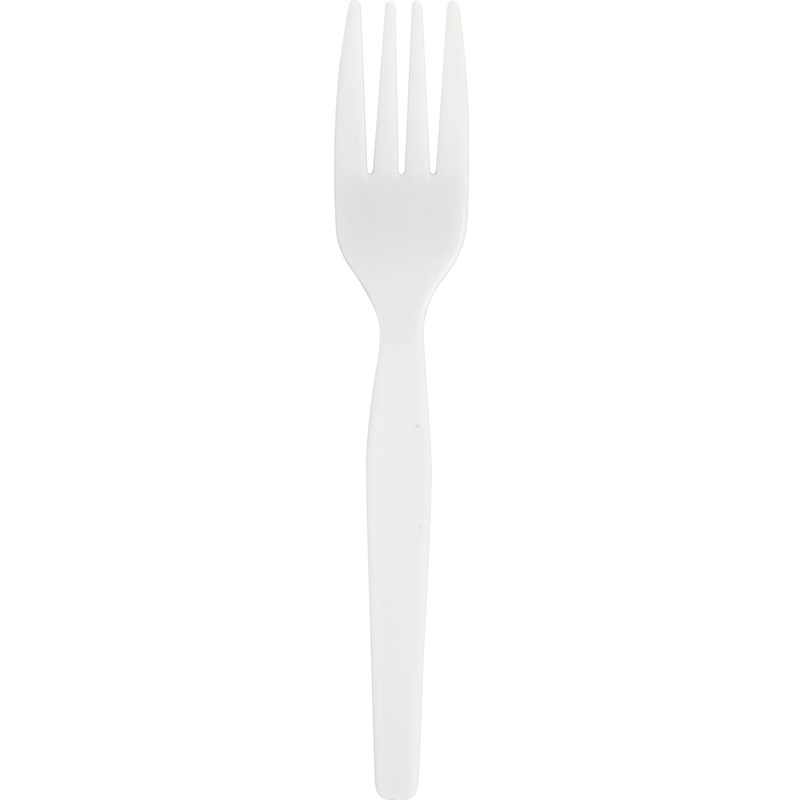 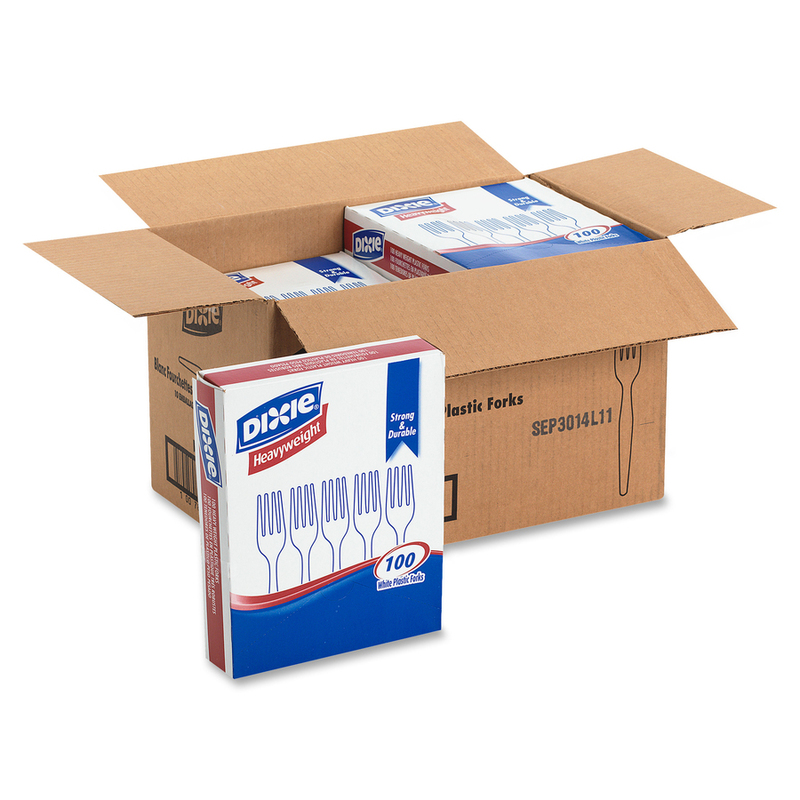 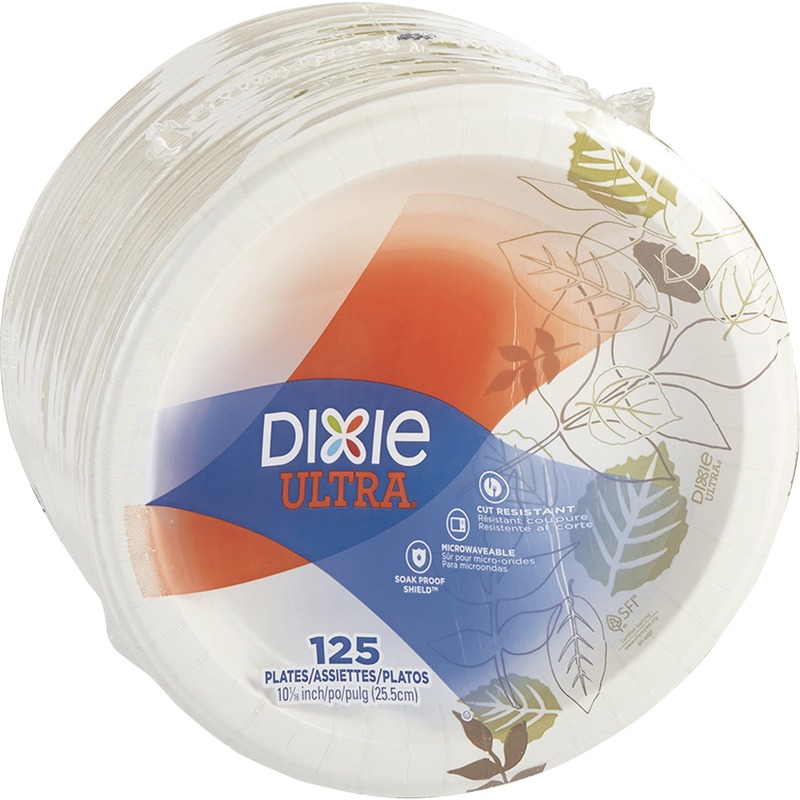 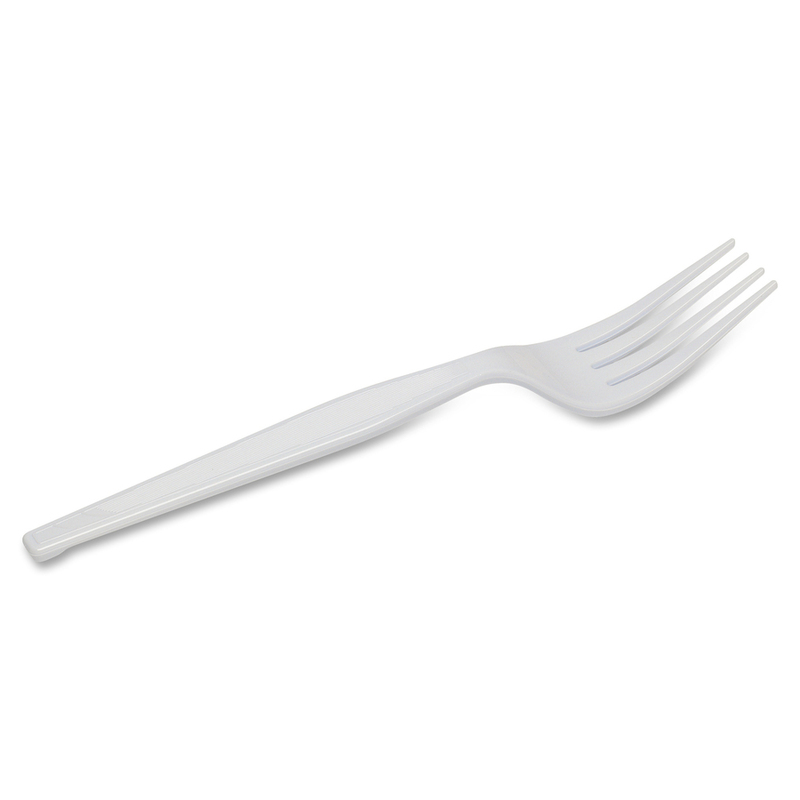 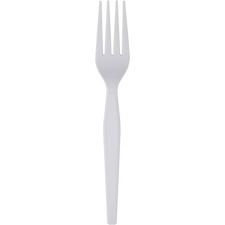 Plastic forks are ideal for office parties, luncheons and breakroom use. 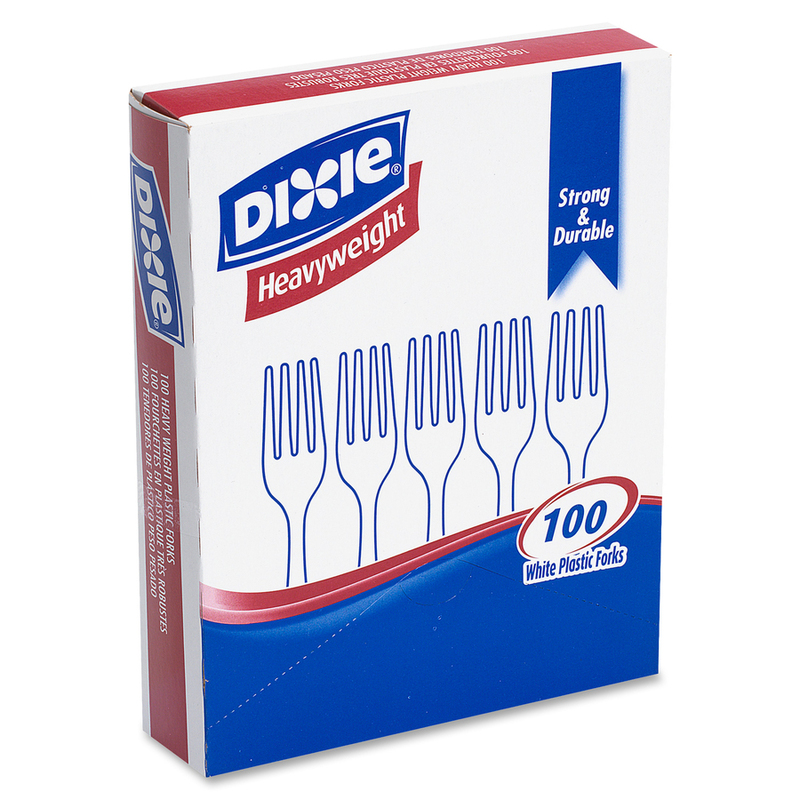 Heavyweight construction offers a balance of rigidity and flexibility.